The #Bibiibachallenge is getting tougher. We brings to you exclusively another version of Nicki Minaj dropping her bars on the newly released beat and hook by sarkodie produced by fortune Dane. 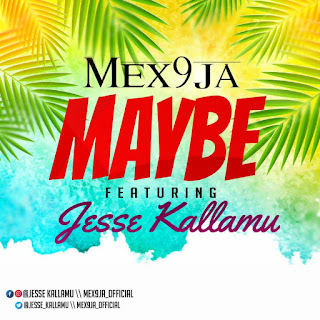 The song was Mixed by International DJ Ice. Enjoy! 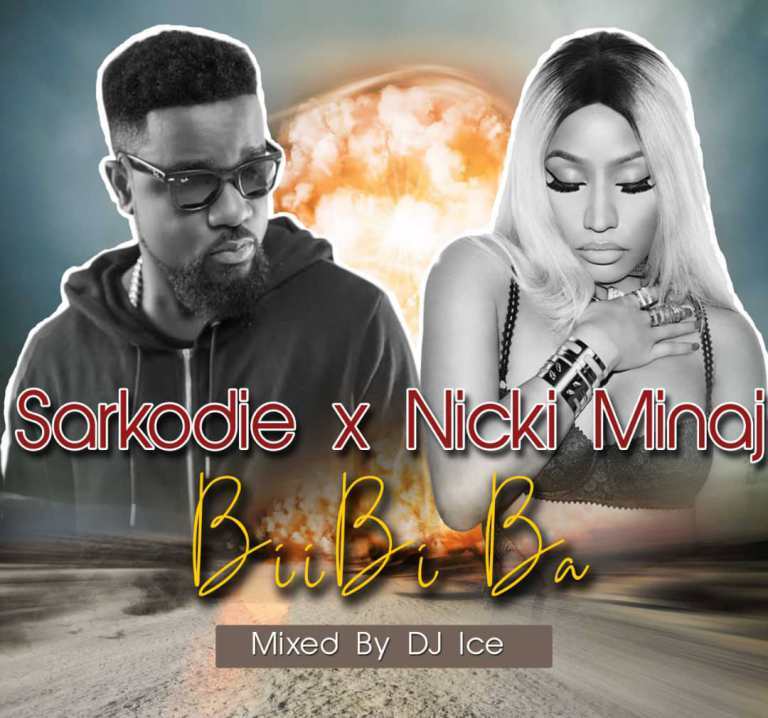 There has been no response to "Sarkodie x Nicki Minaj – BiiBi Ba (Prod. By Fortune Dane x Mixed By Dj Ice)"